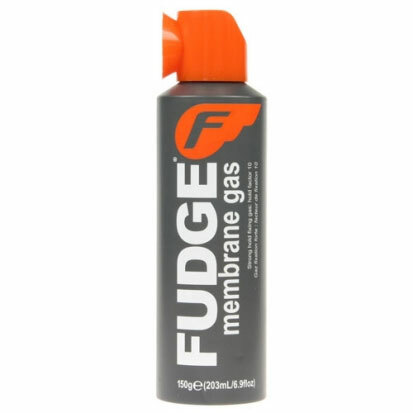 More than just a hairspray, Membrane Gas is the perfect alternative to a styling paste! Spray and Go! Plus you can still use it as a strong hold flexible hairspray.